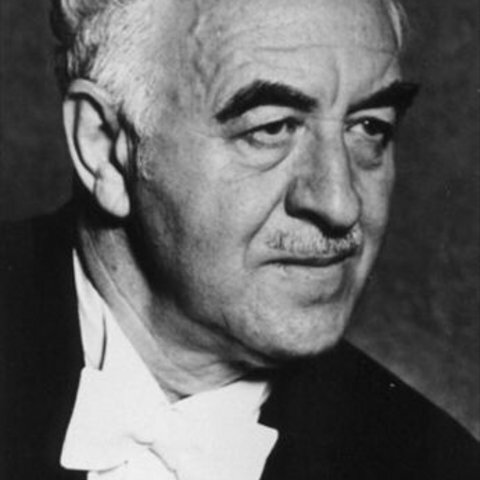 Initially best known to Western audiences for his work with the Moscow Chamber Orchestra, an ensemble he founded, Rudolf Barshai later turned to directing many of the Soviet Union's leading orchestras in repertory beyond the chamber works that brought him his first recognition. Immigration to Israel in the 1970s led to several other Western engagements before the breakdown of Communism encouraged him to return to Russia in 1993 for several important performances. 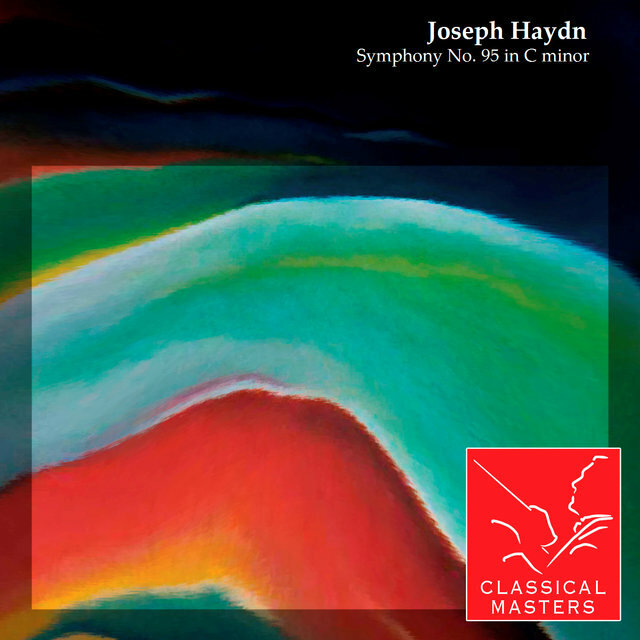 He brought to both his chamber and full symphony interpretations a scrupulous musicianship and attention to tonal subtleties, as well as dynamic contrasts some found too keenly emphasized. Barshai trained as a violinist at the Moscow Conservatory with Lev Zeitlin, a pupil of Leopold Auer. 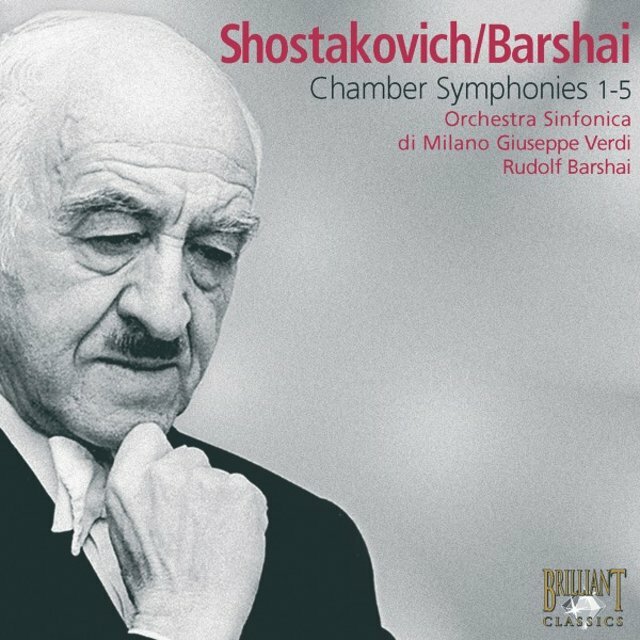 Barshai then pursued study of the viola at the conservatory under the tutelage of Vadim Borisovsky, celebrated as an uncommonly astute violist and chamber player. Barshai, too, moved in the direction of chamber music, founding the Philharmonic Quartet (later reorganized as the Borodin Quartet) and making a reputation as a solo player as well. Barshai subsequently co-founded the Tchaikovsky Quartet, finding himself also included in chamber ensembles led by violinist Leonid Kogan and performing often with such luminaries as Emil Gilels, Sviatoslav Richter, David Oistrakh, and Mstislav Rostropovich. Having harbored a not-yet-satisfied urge to direct, Barshai took up conducting studies with Ilya Musin in Leningrad, a move that led to his formation of the Moscow Chamber Orchestra in 1955. With this ensemble, Barshai was able to implement his ideas about chamber performance, foremost among them being firm, supple tone and clarity in execution. Both his Beethoven and Mozart symphony cycles were noteworthy in their day, embracing performance ideas that would be carried further during the growth of the period performance movement, then just beginning. With the MCO, Barshai was able to tour extensively in Western countries, becoming one of the Soviet Union's most widely recognized conductors as he also began undertaking recording projects with Western artists. In the late 1960s, Barshai began to conduct other, larger orchestras in the Soviet Union. 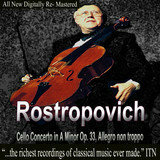 In 1969, he was assigned the premiere of Shostakovich's Symphony No. 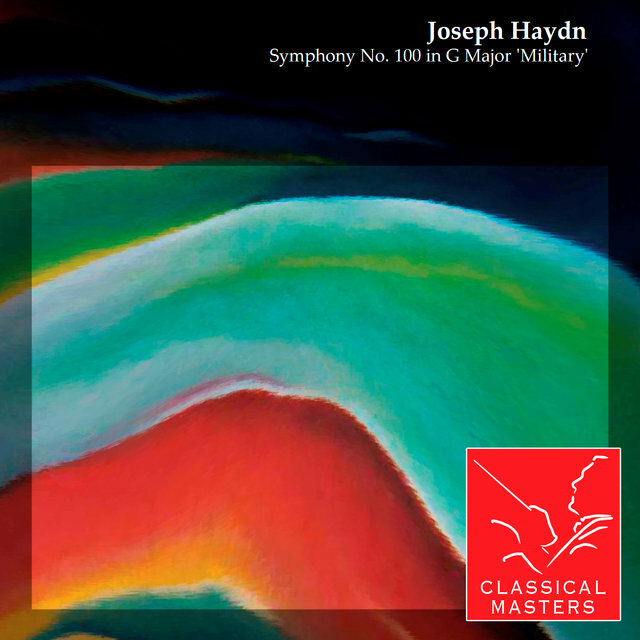 14, whose concentrated orchestration was ideally suited to the Moscow Chamber Orchestra. In 1976, Barshai immigrated to Israel and began active participation in the nation's musical life. His leadership of the Israel Chamber Orchestra began with his arrival and continued until 1981; during that period he also directed the New Israel Orchestra. From 1982 until 1988, he was engaged as artistic adviser of the Bournemouth Symphony Orchestra, also serving the Vancouver Symphony Orchestra as music director from 1985 to 1988. Barshai was also principal guest conductor of the Orchestre National de France beginning in 1987. He has guest-conducted a number of the world's other leading orchestras. Barshai's return to Russia in 1993 was the result of an invitation to lead the Russian National Orchestra in a performance of Mahler's Symphony No. 9. In May 1999, a group of 20 Swiss musicians established the Camerata Rudolf Barshai, having chosen Barshai to direct their ensemble. Aside from his conducting and viola performances, Barshai significantly added to the chamber music literature with a number of transcriptions and arrangements, in particular the several derived from Shostakovich's string quartets.